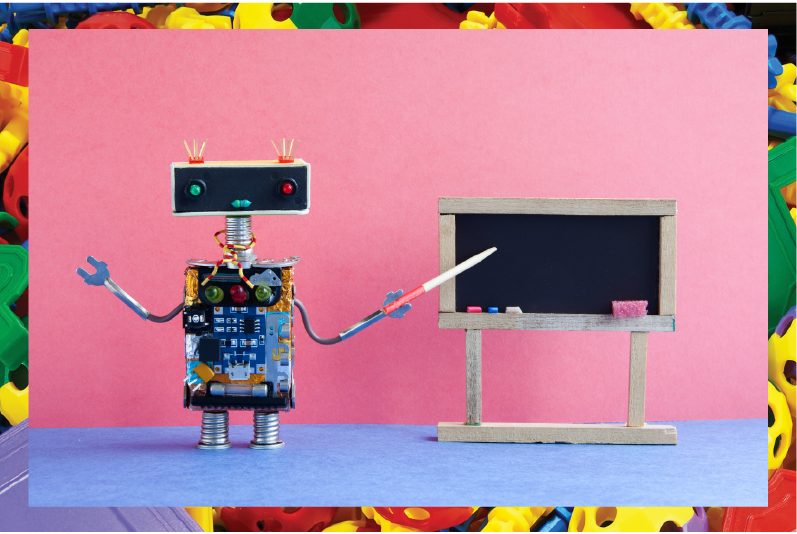 Can you imagine robots dominating our classrooms, delivering lessons and taking over the role of instructors? 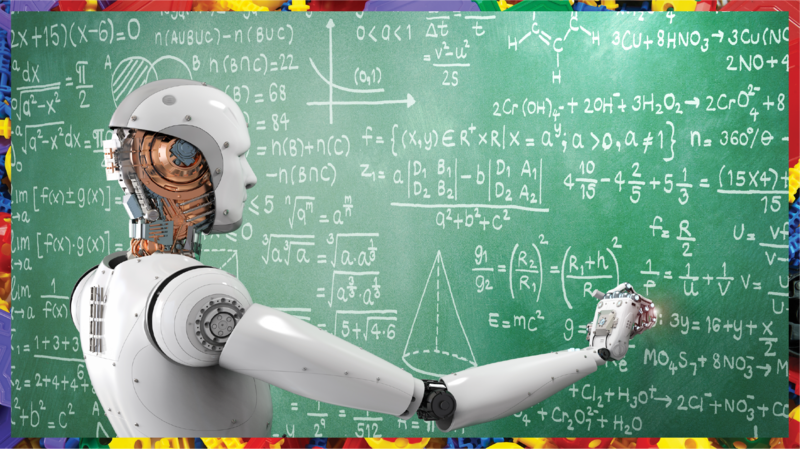 One of the most intriguing additions to STEM learning is the use of educational robots which are inspiring students to be creative and inquisitive about science. Over the years, STEM has gained traction owing to its critical role in nurturing students so they can make an impactful difference. The goal is to equip them with the essential problem-solving abilities and critical thinking skills required to address challenging global concerns. The consumer robotics industry is witnessing soaring trends that are a manifestation of the most innovative and disruptive technologies in the modern age. 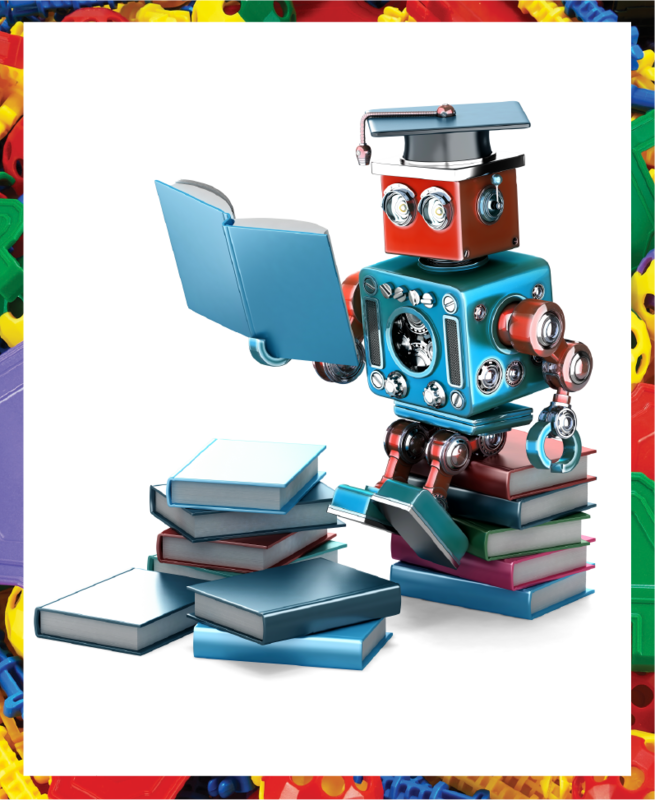 Robots imparting vital STEM concepts have therefore become a popular and approachable means of learning. for teaching students primary STEM concepts is at times debated, with some arguing over its threatening implications. However, the majority of experts agree this is a crucial learning tool with great potential for impacting wide-ranging fields like healthcare, military, disaster relief and many other industries. 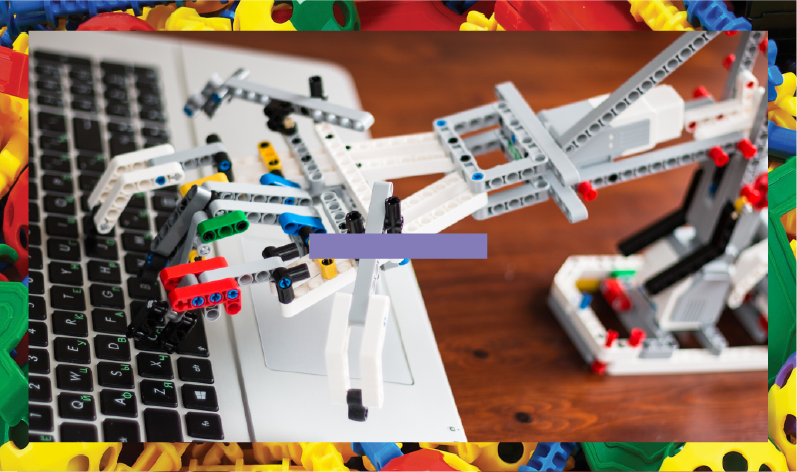 The emerging trend of educational robots is apparent through the wide range of small to large scale STEM robot kits available for teaching students at the elementary, secondary and high school level. These kits have a variety of STEM features, making learning child-friendly, fun and engaging. The Cubelets, for example, teach kids to deliberate and plan logically. This kit uses constructive modules or building blocks, each an individual robot that encourages kids to explore further. The robotic set also comes with an easy yet powerful graphical interface to control and customize the robot’s behavior, teaching children programming concepts. 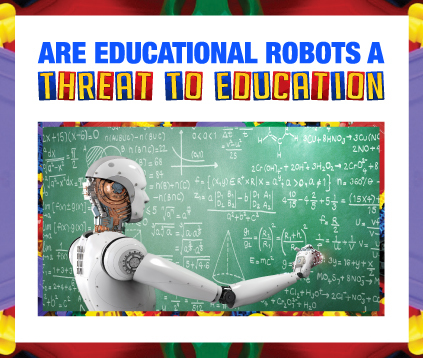 The use of robots for teaching students primary STEM concepts is at times debated, with some arguing over its threatening implications. However, the majority of experts agree this is a crucial learning tool with great potential for impacting wide-ranging fields like healthcare, military, disaster relief and many other industries. WHY TEACH STEM AT ALL? use of educational robots, which inspire students to learn coding and grasp engineering concepts. By the year 2038, 47% of the US job market will be automated, leading to a huge demand for additional STEM-based skills. Implementing this approach will allow students to expand their capabilities. That said, robotics will play a pivotal role in education as the future of STEM learning is strongly linked to the future of employment. As robotics is the next step in technology, it is essential and only reasonable to encourage students to benefit from learning with robots. Getting an edge in education doesn’t mean you have to worry about the Terminator taking over classrooms, it just means we are providing this generation with the best possible tools needed to prosper.